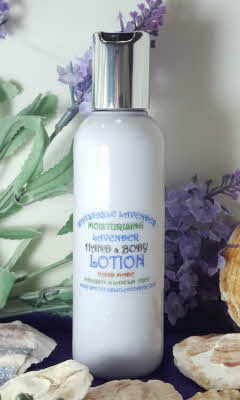 Massage gently into hands and body as often as required, especially after exposure to water or detergents. 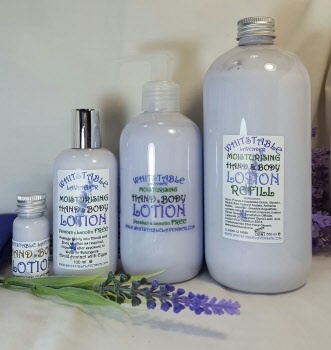 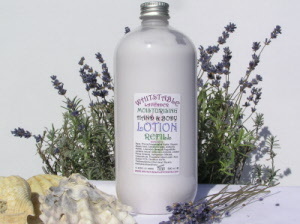 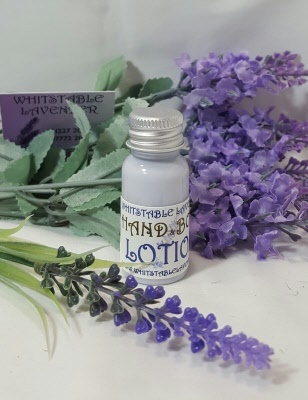 Lavender Moisturising Hand and Body Lotion 250ml in Pump Bottle Ideal for every day use. 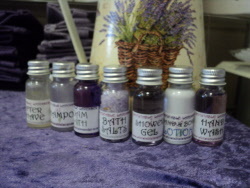 Keep it near the kitchen sink.